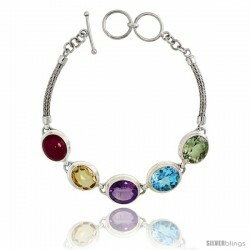 This strikingly appealing Color Gemstone Bracelet made from Color Gemstone is beautiful and makes a bold statement of style. 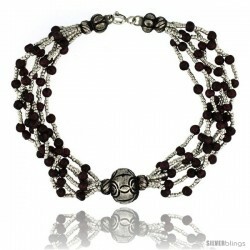 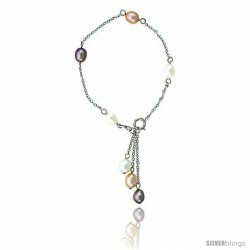 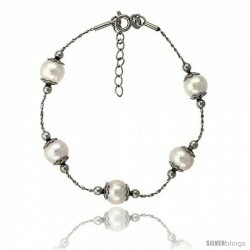 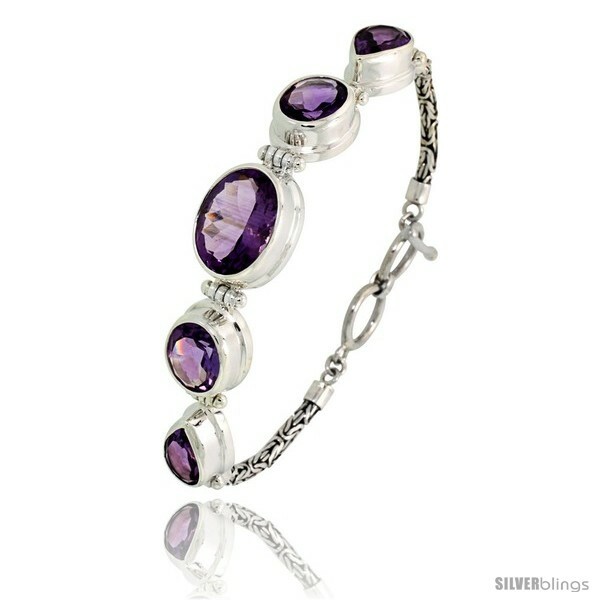 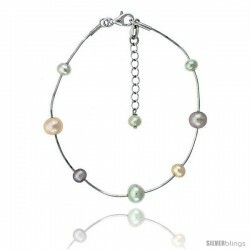 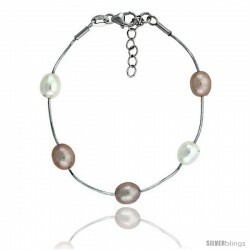 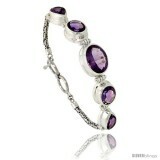 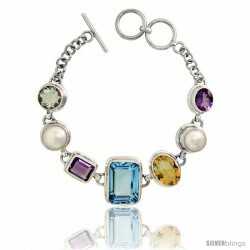 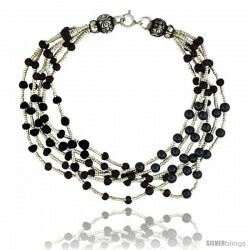 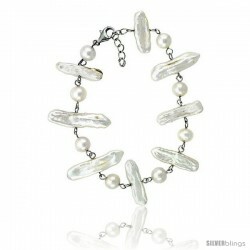 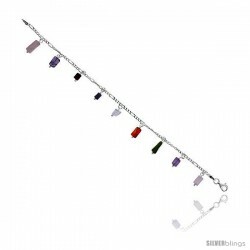 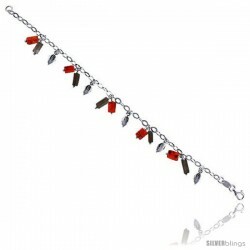 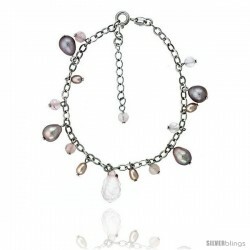 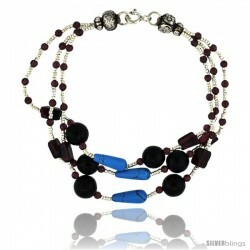 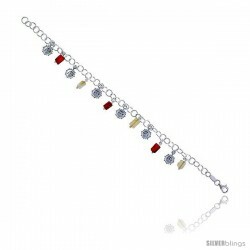 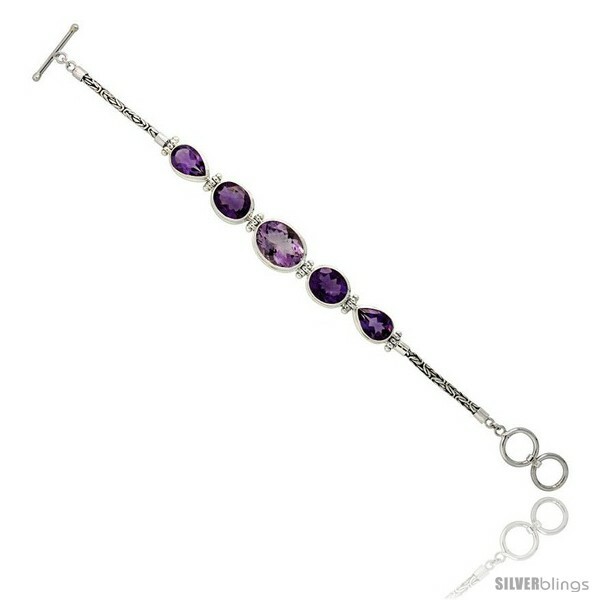 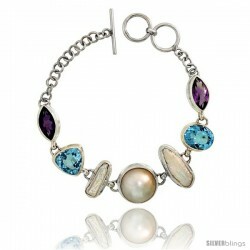 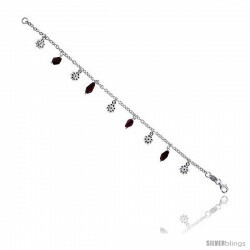 This Beautiful Bracelet is crafted from Solid Sterling Silver and set with Precious Gems. 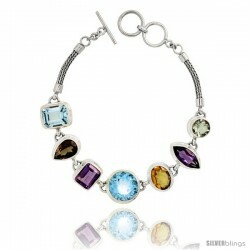 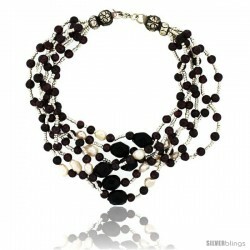 This piece of jewelry has outstanding quality and craftsmanship. 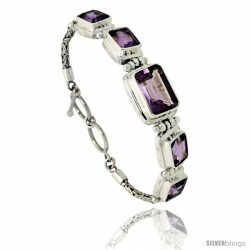 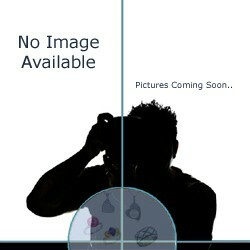 It is cleverly designed to fit wrist sizes 7" to 7 1/2". 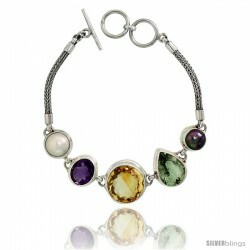 All Stones are genuine and are very nicely-set. 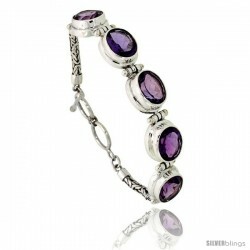 It has a toggle type lock which will make securing as easy as possible. 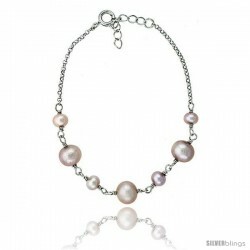 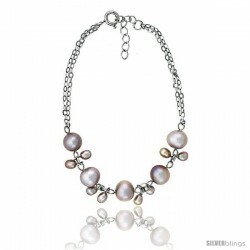 It is also very reasonably-priced and will definitely make a great gift for yourself or a loved one on any occasion.